Sleep Apnea is a disorder that affects breathing during sleep. The most common type is obstructive sleep apnea (OSA). Muscles in the back of the throat relax during sleep; the airway collapses and becomes blocked. This causes shallow breathing or breathing pauses. A pause in breathing may happen hundreds of times during the night, and last from a few seconds to more than a minute. Repeated pauses reduce the oxygen level and cause the heart to beat faster to increase oxygen to the body. As a result, the quality of sleep is greatly decreased causing excessive tiredness during the day. In addition to tiredness, sleep apnea is believed to be a major factor in more serious conditions; High Blood Pressure, Stroke, Heart Disease, Diabetes, Depression, and a decreased Life Expectancy. Approximately 45-50 million adults in the US have Obstructive Sleep Apnea, but less than 10% have been diagnosed. 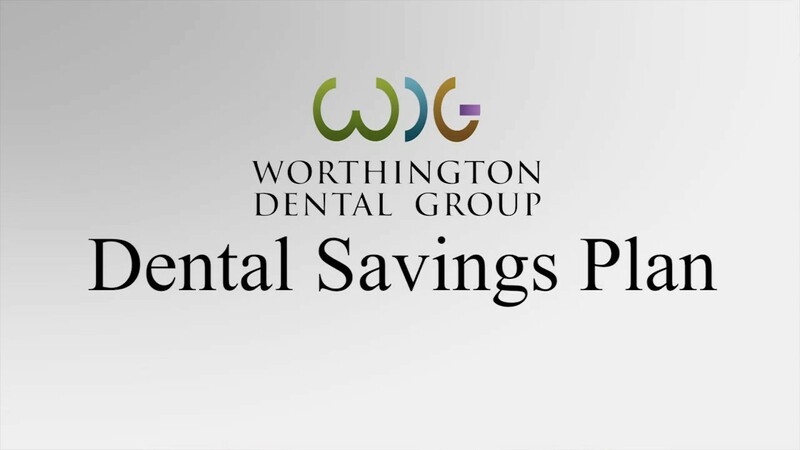 At the Worthington Dental Group, Dr. Haldeman screens patients for sleep apnea, with an exam, questionnaire, and initial test that measures oxygen saturation. If sleep apnea is suspected, patients are referred to a Sleep Medicine physician who prescribes a sleep study or home sleep apnea test. This is required for a definitive diagnosis. Sleep Apnea is manageable using Continuous Positive Airway Pressure therapy (CPAP), surgery, or Oral Appliance therapy. CPAP therapy involves wearing a facemask connected by tubing to a machine that provides a constant flow of air. 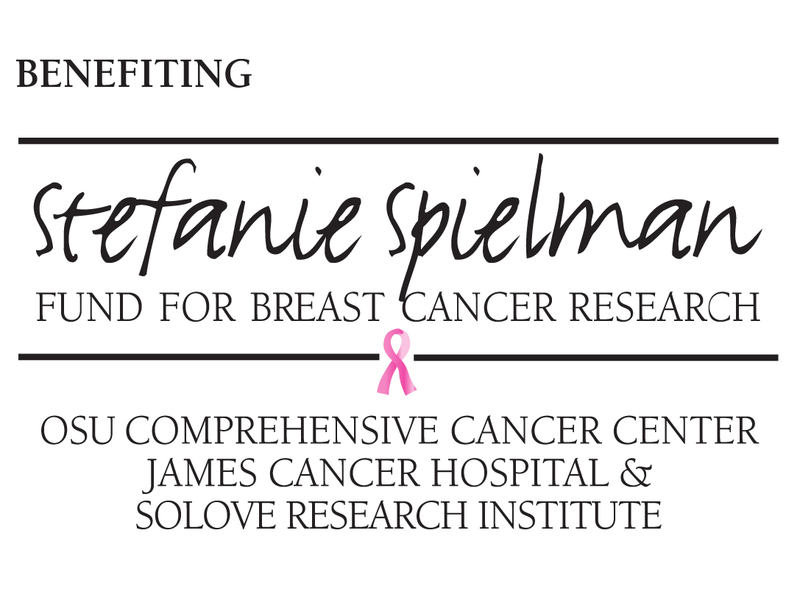 This method is very effective, but patient compliance has proved to be less than desired, especially over time. There are various surgical options with varying side effects and rates of success. Oral Appliance therapy uses a device similar to a sports mouth guard or an orthodontic retainer. It is worn during sleep to maintain an open, unobstructed airway. This type of therapy is more comfortable and therefore, more acceptable to patients to treat snoring and sleep apnea. Common signs of sleep apnea include snoring, gasping, and choking sounds during sleep, daytime sleepiness and fatigue, morning headaches, irritability, concentration problems, and memory difficulties. Sleep Apnea is more common in men than in women and children. Excessive body weight, a narrow airway or a misaligned jaw, increases the risk. If you think that you might be one of the 90% of undiagnosed Sleep Apnea sufferers, it is important to take the next step to find out. Treating Sleep Apnea changes lives, and even saves them!